A One-stop Service for Online Advertising Solution. 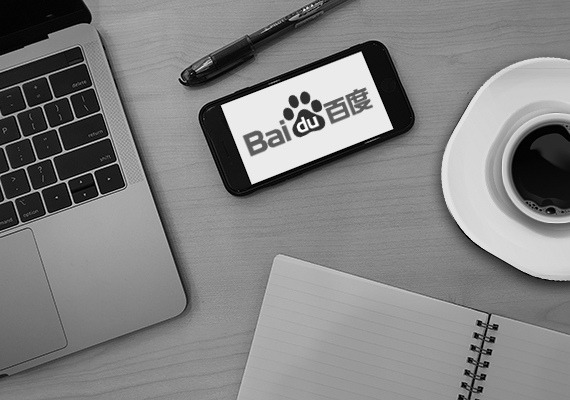 The largest search engine in China. We provide Multinational technology services, specializing in Internet-related services and products, and artificial intelligence. You pay based upon on the results that you get and only if requirements are met and fulfilled. 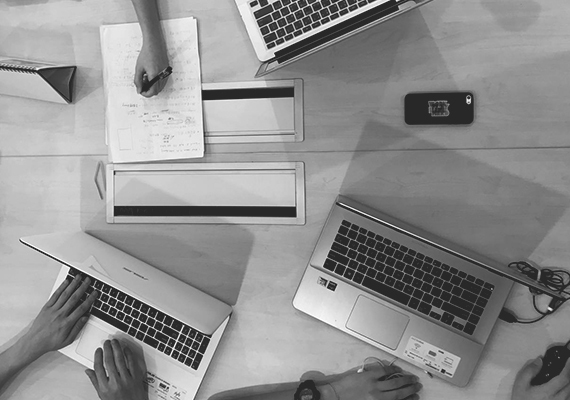 We have our very own bunch of creatives as in-house content creators to help provide and produce content that meets your needs. 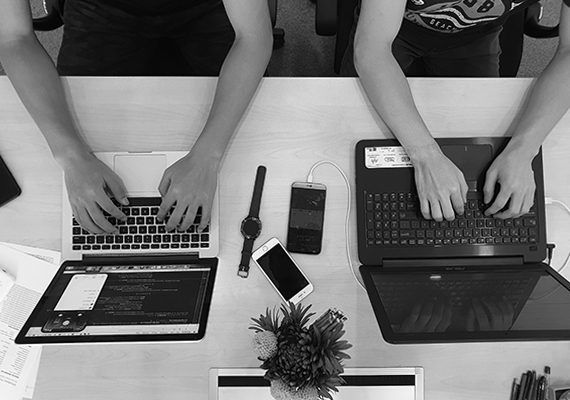 A team of developers are here to help you out and to make sure all technicalities are running smoothly. We also provide services such a big data, precise targeting, user interaction and etc. Intelligent Earnings Sdn. Bhd. is a leading publisher and developer of mobile apps in ASEAN. 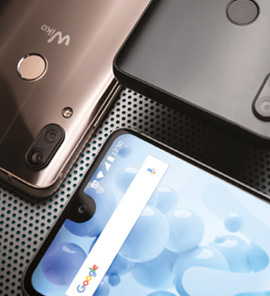 We partner up with world top applications to enhance user interactivity and experience with absolute pixel perfection. Not only that, we also specialise in digital marketing! We help our clients market themselves and create relevant content to be recognized at what they do best. We're a dynamic group of profesionals with different expertise that will take up almost any challenge. Need an app for your company? We got it. Need us to market it on the digital sphere? We got it too. We’re honoured to have collaborated with clientele from renowned Multinational Corporations to Small and Medium Enterprises. 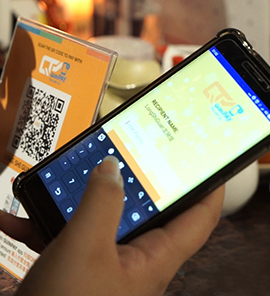 When Alibaba launched their mobile application, we helped them with CPI (Cost-Per-Installation). We charged them only according to the number of installations of the application that it received. 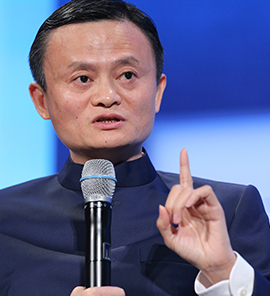 Not only did we helped User Acquisition in Malaysia, but it was throughout worldwide, as Alibaba is a world-renowned brand. 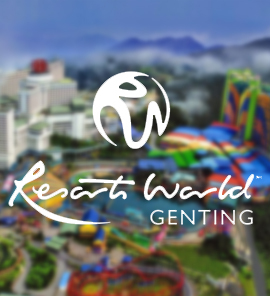 We often do video coverage for Resort World Genting's events, concerts and shows. We also do advertorial for their shoplots in First World Plaza. Fujitsu is the leading Japanese information and communication technology (ICT) company offering a full range of technology products, solutions and services. 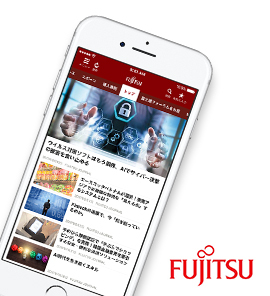 Fujitsu was looking to develop a new mobile application, which our technical team successfully achieved. The Fujitsu Action Camera app is available in both App Store and Google Play Store. Tokopedia is an Indonesian e-commerce marketplace that empowers millions of merchants and consumers to participate in the future of the economy We helped them with CPI (Cost-Per-Install) and CPS (Cost-Per-Sale) for their mobile app. 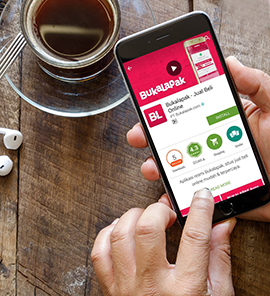 Bukalapak is one of the leading online marketplaces in Indonesia that provides a means of buying and selling from consumers to consumers. We helped them with CPI (Cost-Per-Install) and CPS (Cost-Per-Sale) for their mobile app. 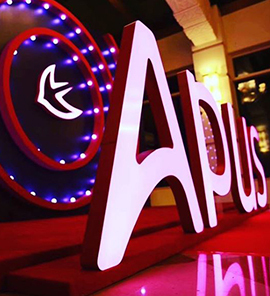 APUS partnered with us and developed the TungTung Master Facebook game in conjunction of Hari Raya Aidilfitri 2018 as well as Social Media Marketing. 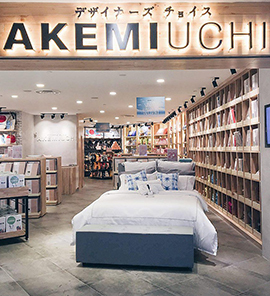 We wrote a 365 HaChiuu advertorial for Akemi Uchi for their 3 campaigns – Tabung Harapan Malaysia (THM) Donation, Riang Raya Promotion and Shop & Win Contest. The advertorial was posted on our 365HaChiuu website. 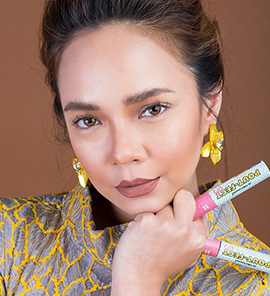 In one of our Tanya Sikit episodes, OMW sponsored us and we had a chance to include Nora Danish in our video. The questions asked were about beauty and we also held a giveaway of OMW makeup boxes. 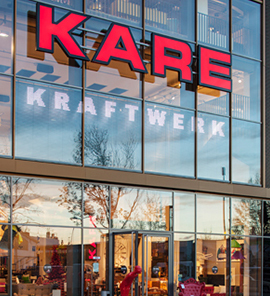 KARE had us to write an advertorial for them in conjunction of their Secret Sale Campaign on the first day of GST removal and saving up to RM7,000 and above. The advertorial was posted on our 3665HaChiuu website. Wiko joined our Content Sponsorship Program and sponsored 2 episodes of our street interviews – City Talkers & Tanya Sikit. A mini online Q&A game was also created to help achieve Wiko's biggest objective – educating audiences about brand and products. 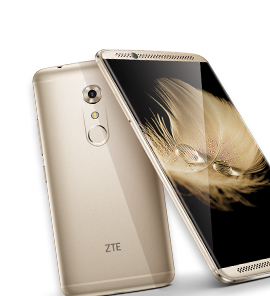 Our team came up with a small yet intriguing game for their audiences for them to get ZTE products for as low as RM1. 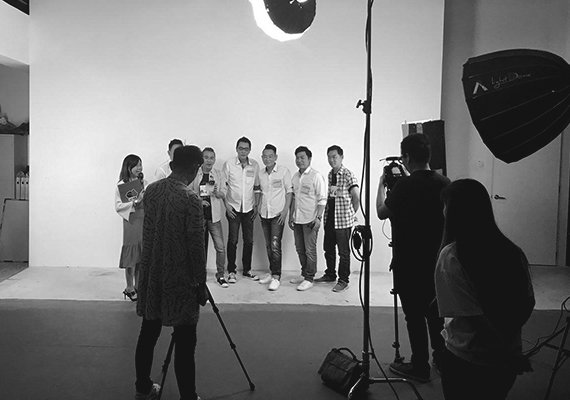 Campaigns such as ‘ZTE CNY Challenge Campaign’ and ‘Shine Your Aura’ were also launched for better engagement and exposure. QuinPay joined our Content Sponsorship Program and collaborated with us for an episode. We went to one of their merchants in C180 and asked many passers-by about their knowledge and thoughts on e-wallets. Muslim Go is a Mobile Application that cater the needs of Muslim all over the world. We provide complete guidelines for Muslim all over the world to access Islamic Religion information such as prayer time, interactive digital Al-Quran, Qiblat Direction, daily postcards, Islamic Related Articles and News, Prayers – Guidelines, Directory of Doa, and many more. 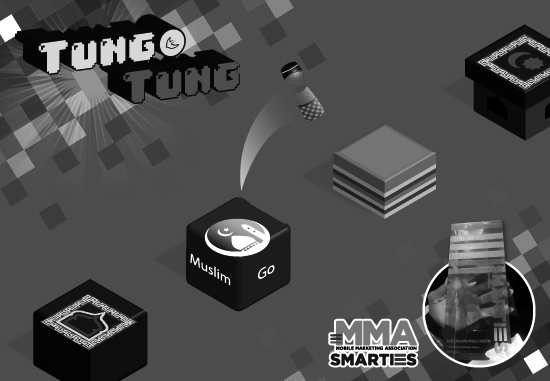 Despite being new to the market, TungTung Master was the bronze winner for both MMA Smarties’ Most Engaging Mobile Game and Brand Awareness in Indonesia. 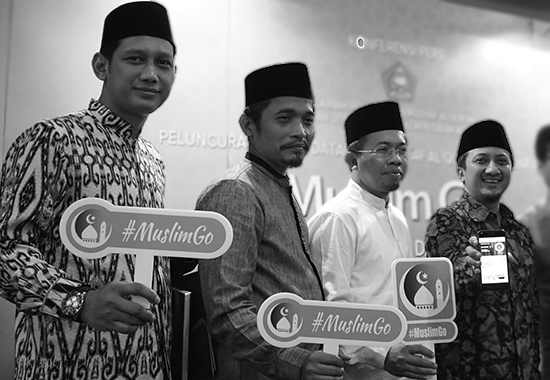 Designed by well-known app developing company – APUS, and introduced by MuslimGO, Tung Tung was launched and brought into the world’s largest Muslim country, Indonesia and also Malaysia during Ramadhan and Hari Raya Aidilfitri season. Doing better than expected, Tung Tung got a record of 400K players from Indonesia in the first 3 race weeks! 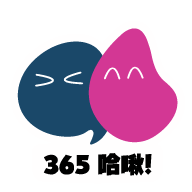 365哈啾 is our online lifestyle content platform catered to young working adults and students. Not only do we post articles about what's new, but we also have our own street interview video segments - CityTalkers, interviewing the public about topics that aren't often talked about, especially taboos, to see what their views are. 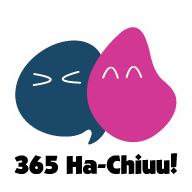 Similiar to 365哈啾, 365HaChiuu is the Malay version of it. We cater this online lifestyle content platform for young working Malay adults and students. Not only do we post articles about what's new, but we also have our own street interview video segments - Tanya Sikit, interviewing the public about topics that aren't often talked about, especially taboos, and sensitive Muslim topics to see what their views are. fill up your info for free consultation! Join us and show us what you’ve got!